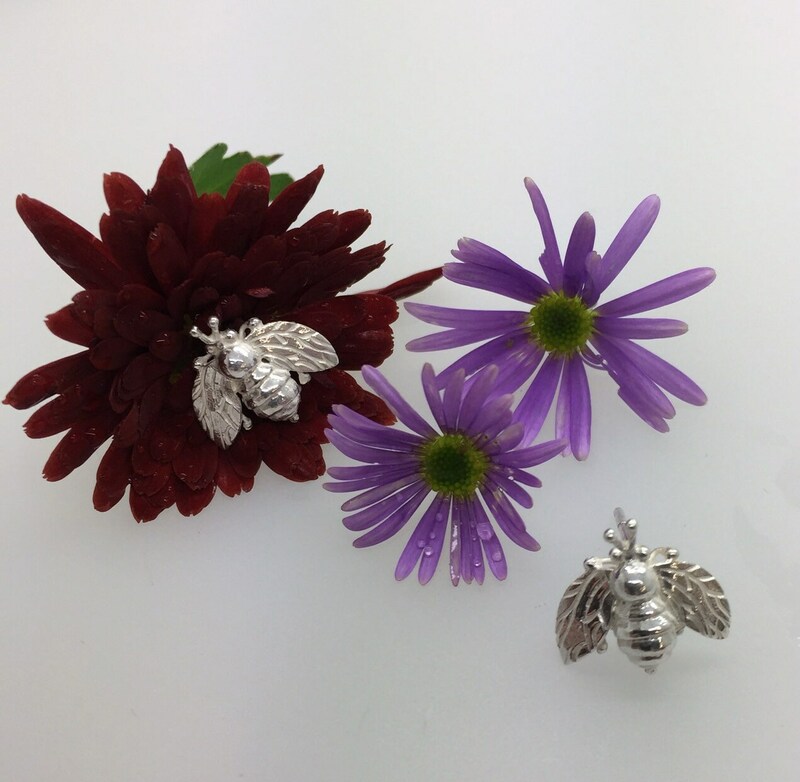 These handmade Cornish Bee Earrings have been lovingly crafted by Jewellery Designer Douglas Hughes in his workshop in the heart of Cornwall. Inspired by watching and working with his own honey bees, these charming earrings radiate his love for his own Honey Bees. 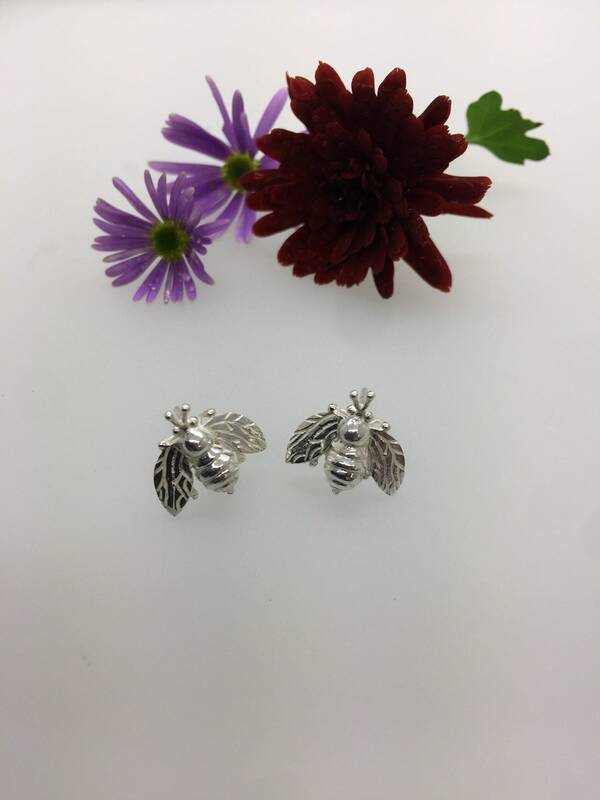 The Cornish Bee Earrings are made from Solid Silver and can be made as studs or drop earrings. They are also available in other metals - please contact us for a quote - thank you.